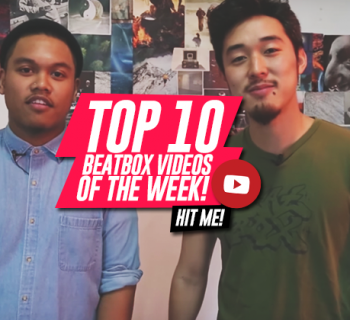 Come one, come all and take a gander at what we believe to be the Top 10 beatbox videos of the week! Looking for that crazy battle between NaPoM and Jayton? We got it. That super funny Mr. Wobbles reaction video that you cant seem to find again? We got it. Are you just looking for some beatbox craziness that you can't seem to find? Just look no further than here! 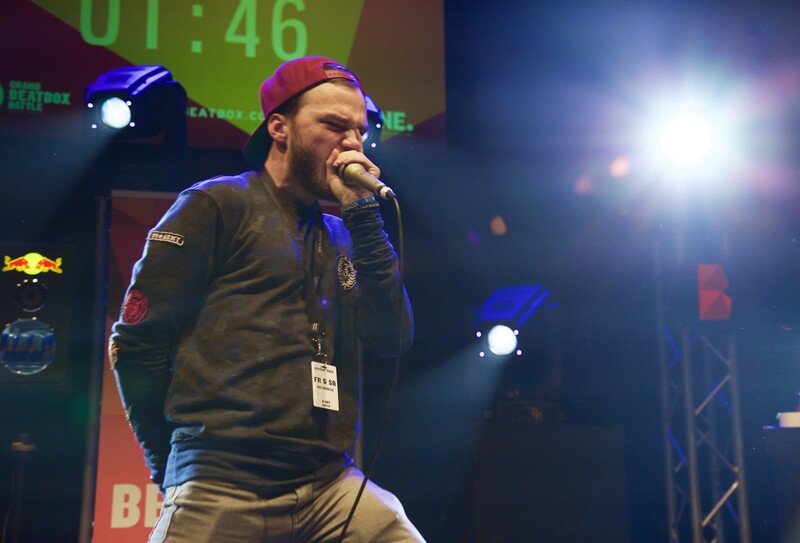 Here we have Hiss in his Grand Beatbox debut battle against one of the titans of beatbox himself, Slizzer. It's so refreshing to see Slizzer back on the GBBB stage because it's safe to say that everyday he's in our minds...sorry, moving on. 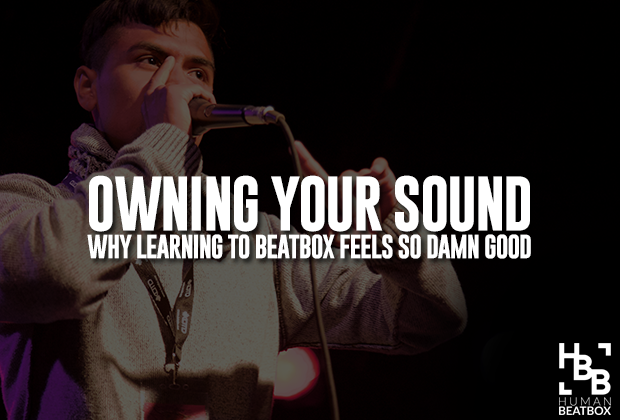 Just this past weekend was the Great North Beatbox Battle up over in Toronto, Canada. From what I've seen on social media so far, it seemed to be one hell of a show! Here's just a taste of the talent that was present. Even though these two just fell short of landing in the Grand Final this year, that didn't stop their intensity going into the small final for the third place spot! On the streets of Venice Beach, two beatboxers go on a long journey to show off their dope skills to unsuspecting passersby. Also, DjB3an is rocking a pretty dope shirt ;). NaPoM and Trung Bao. In a battle for a spot in the finals, will the current vice American champ come out on top over the vice champion of the world? Aside from how amazing it is that MAD TWINZ MADE A SOUNDPACK, this video showcases their beatboxing sample in action... If you think their tag team battles are dope, this video is that on steriods. Absolutely (fire emoji). Speaking of Mad Twinz, Jayton puts up a hell of a fight against this years GBBB solo champion (oops, spoilers?) in this must see battle. D-Low hits us again with a musical piece. He uses his unique sound set to cover Heathens to perfection, and turn it into a trap masterpiece. A battle for the books! 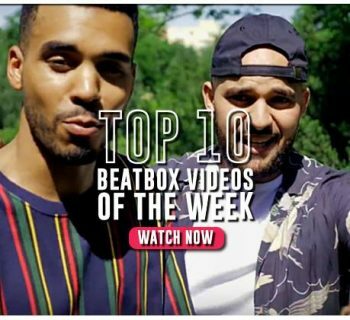 Watch Hiss take on his beatbox idol in this classic matchup of old-school vs new, and keep an eye out for an in-depth article on this battle soon! 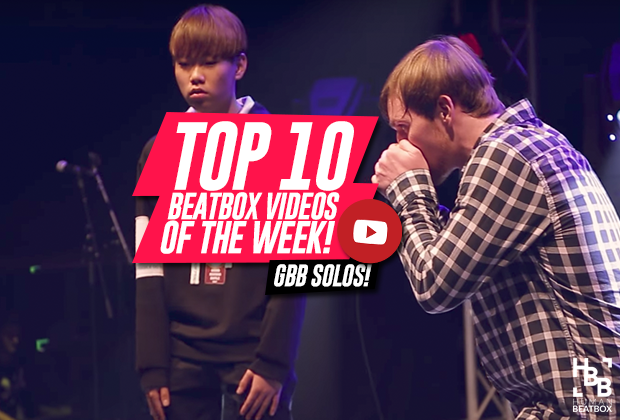 The finals of the GBBB 2017 solo battles was not only worth the wait, but lived up to the hopes and hype of the entire beatbox community. This clash of titans is sick from start to finish, and we at HBB would be remissed if you didn't watch this battle of any battle at the competition. Big ups to both Neil and Hiss, and thank you for an amazing performance! Thanks for giving this article a click and a read! It really means a lot to us! If you think we missed a video, make sure to tell us in the comments below. I also wanna give a shoutout to Kevin Kapoor aka KevinwithaK for his help with this piece! Make sure to follow us on all forms of social media and we'll see you next week! Esh! 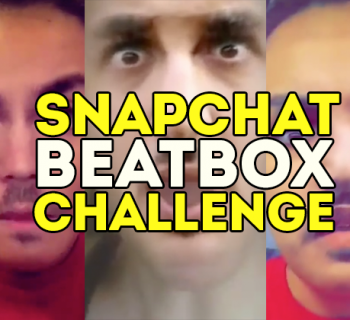 Imitate your favorite beatboxers with the hillarious snapchat challenge!